The updates will now get more regular as the 7th February draws closer, the volunteers are doing really well with the organising and there will be lots for you all to see. Don’t forget if you have any queries about the festival just email or phone 04 526 2517 and we shall do our best to allay any fears you may have, if there are queries about the sizes of the quilts also just get in touch too. Please send lots of happy thoughts for a lovely day, providing we don’t get rain all will be well. 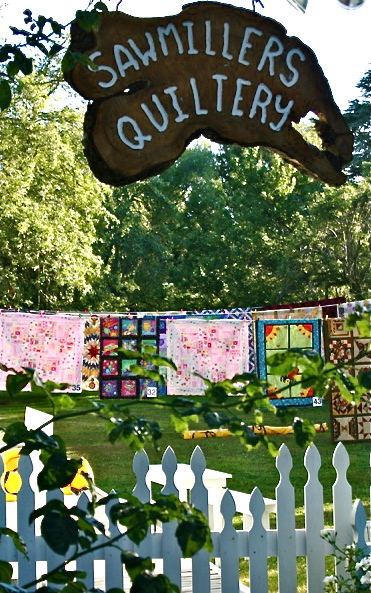 Until the next time, just keep on piecing and quilting.